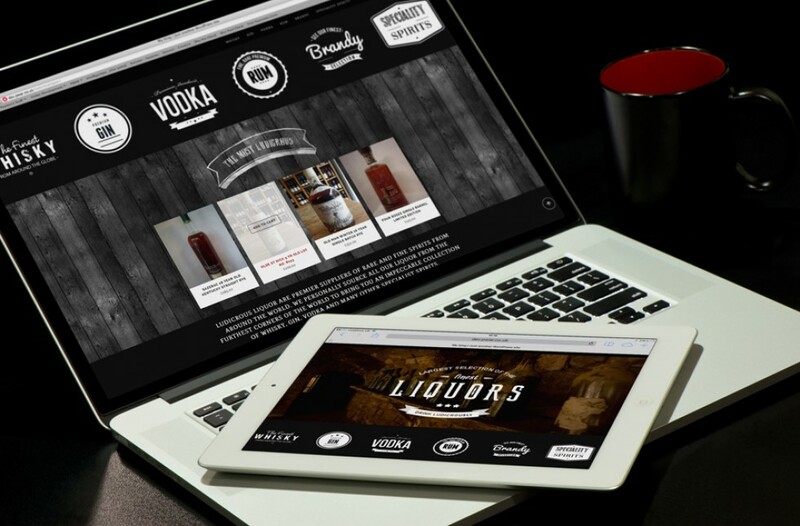 A brand identity and e-commerce website were required for this new specialist alcohol store. 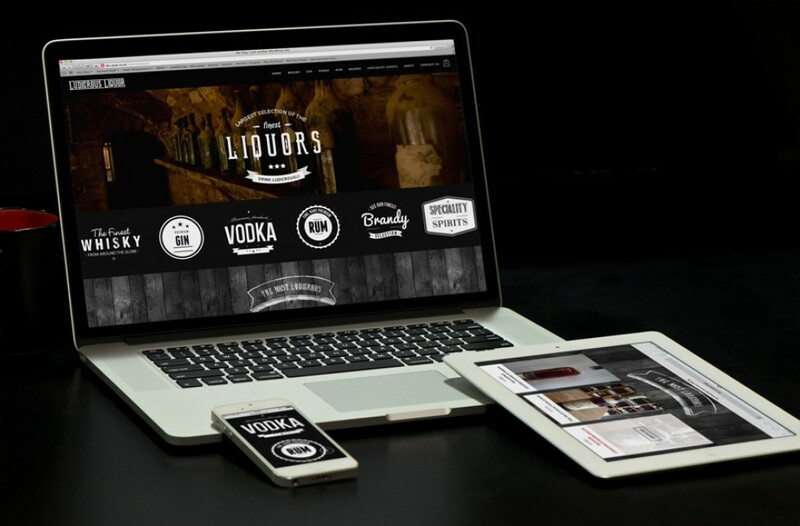 Ease of navigation as well as the overall look and feel were the most important aspects of consideration. 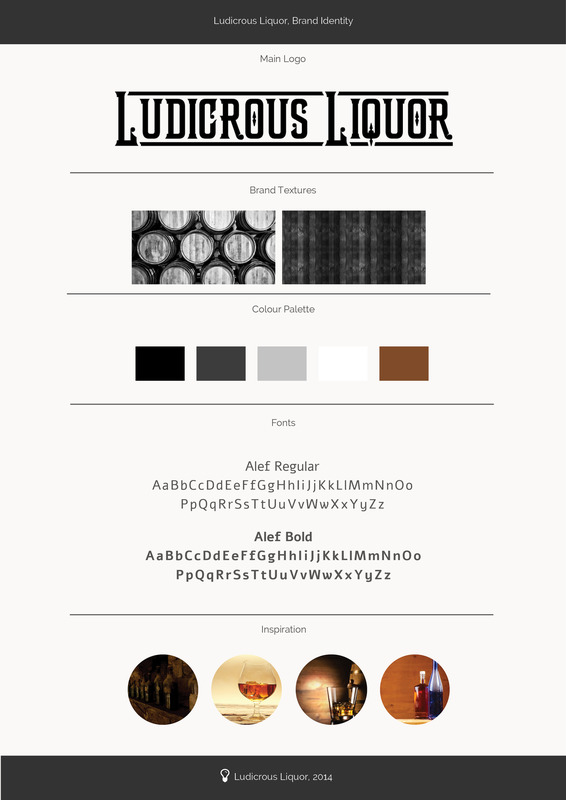 A bespoke font was developed for the brand logo, inspired by vintage alcohol bottles. This look was further developed through the use of textured backgrounds and aspirational product photography. 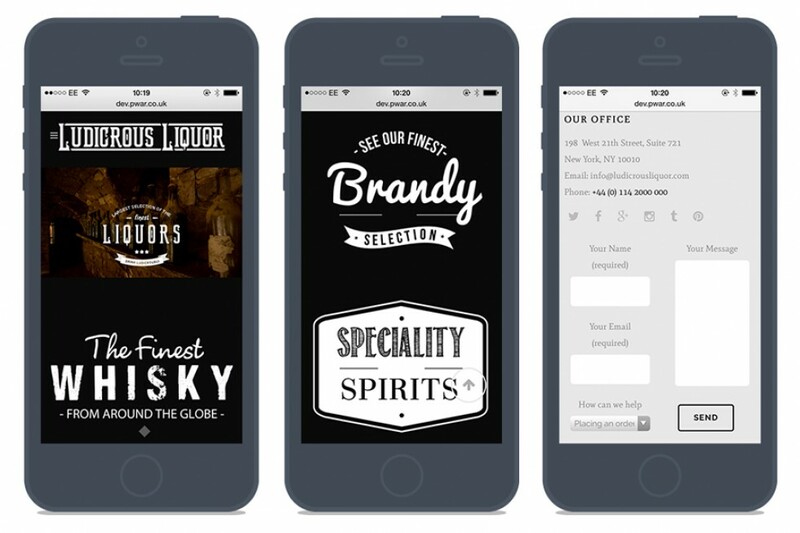 Navigation buttons were also developed in this style, strengthening the brand identity and aiding the ease of use for the user.